4-CD box (LP-size) with 56-page book, 127 tracks. Playing time approx. 315 mns. 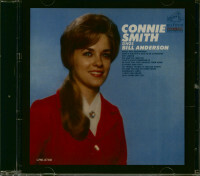 Bill Anderson in West Virginia, Connie Smith became a star overnight when her recording of Bill Anderson's Once A Day shot to Number One on the country charts in 1964 (the first debut single by a female singer ever to do so). If I Talk To Him, Nobody But A Fool, Cincinnati Ohio, Ain't Had No Lovin', The Hurtin's All Over, I'll Come Running, and Burning A Hole In My Mind. 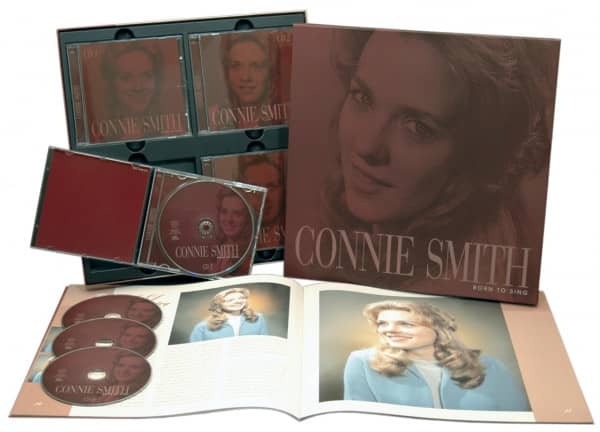 This set also includes Connie Smith's early LPs: 'Connie Smith,' 'Cute 'n' Country,' 'Miss Smith Goes To Nashville,' 'Great Sacred Songs,' 'Connie In The Country,' 'Downtown Country,' 'Sings Bill Anderson,' and 'Born To Sing.' Her French session is also included. 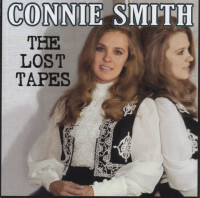 The cream of Nashville songwriters wanted their songs interpreted by Connie Smith, and here are some of the greatest early works of Bill Anderson, Dallas Frazier, Harlan Howard, Willie Nelson, as well as superlative musicianship from steel guitarist Weldon Myrick, guitarist Jerry Reed, and the justly acclaimed Nashville A-Team. 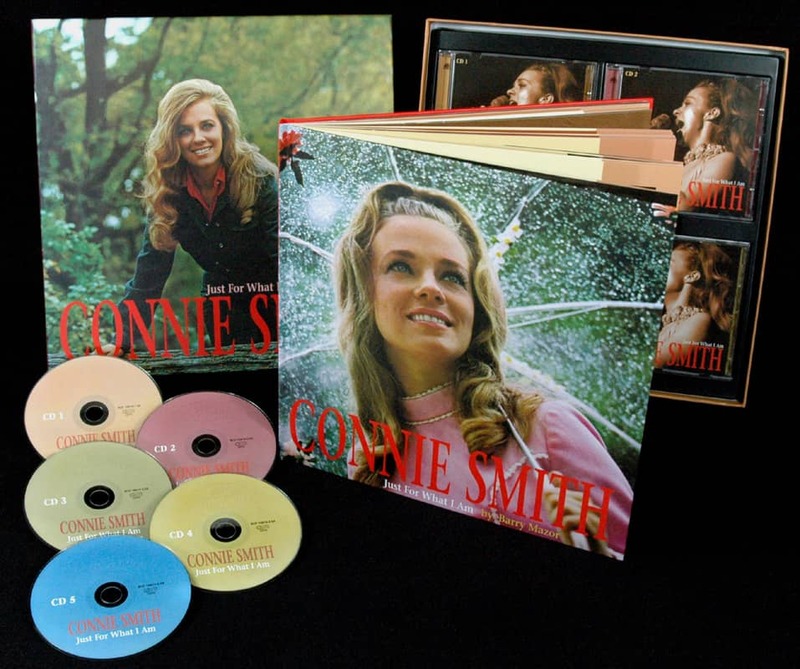 Connie Smith's life story is told for the first time in Colin Escott's full-length biographical essay, and the set includes many previously unpublished photos from Connie Smith's personal collection, as well as a complete discography. 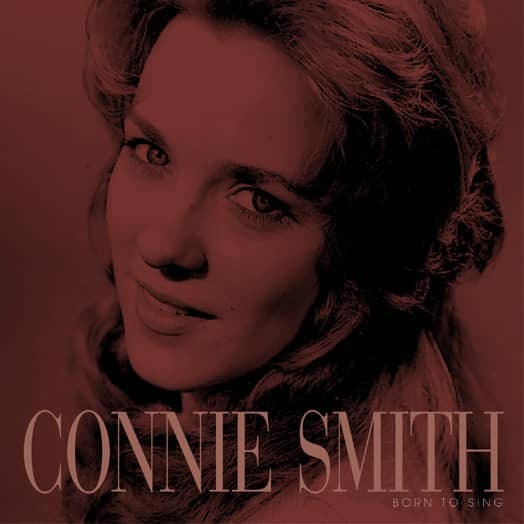 Customer evaluation for "Born To Sing (4-CD)"